Sacha graduated from Brunel University in 2000 with a BSc Honours degree in Physiotherapy; she then graduated from Brighton University in 2011 with a Postgraduate diploma in Neuro-Musculo-Skeletal Physiotherapy. Before studying physiotherapy, Sacha took a few “gap” years! She worked as a Fitness Instructor, a Swimming teacher and then spent a couple of years traveling. Since qualifying as a physiotherapist, she has worked in both the NHS and private settings. Sacha also worked in Australia for a short period. Sacha really enjoys working as a physiotherapist and a large part of her energy has been committed to her Continued Professional Development. She qualified in acupuncture in 2004, The Certificate in Orthopaedic Medicine in 2005, Modified Pilates in 2009 and as part of the Post Graduate diploma she gained recognition by the MACP, which is an advanced association in Manual Therapy. 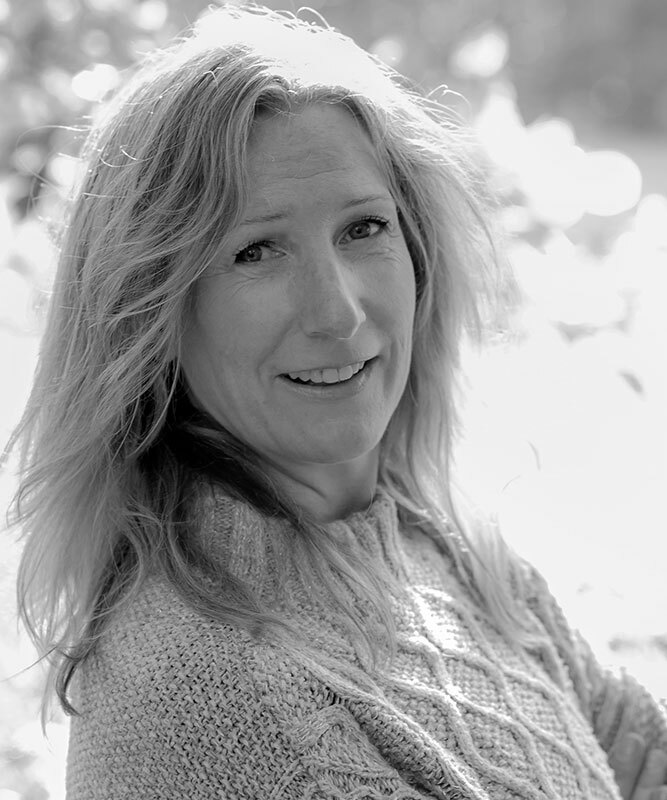 She specialises in the treatment of pain and dysfunction for most nerve, muscle and joint conditions. Treatment techniques can be varied depending on the problem, but may include joint mobilisations and manipulation, soft tissue (muscle/tendon) massage, acupuncture, ultra sound and/or specific exercises for mobility, strengthening or core stability like Pilates or on a gym ball. Sacha believes that the key to a successful treatment relies on the information gained from a thorough, holistic assessment. Using a patient centred approach the needs and goals of the patient can be met, whether that is to reduce pain, improve movement, post-op rehabilitation, providing a clear explanation of the possible diagnosis, ways to self-manage or to refer on for further investigations. Sacha is registered with all the major private insurance companies and is registered with the HPCP, CSP, AACP, APPI and MMACP.